These are books I highly recommend. If you are looking to grow in your relationship with the Lord and desire to be used mightily by Him, these are a great place to start. 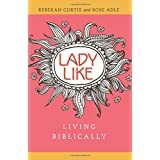 Lady Like is one of the best, most brilliantly-written books I’ve read in a long time. Sensible, counter-culture truth to help you get your bearings straight about your role as a woman in today’s world. You’ll be glad you got it! This was a life-changing book for me. 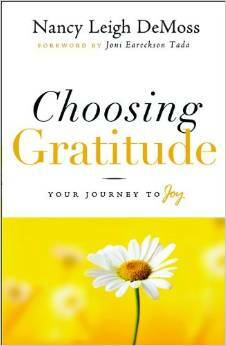 There is little more important in life than cultivating a spirit of gratitude, regardless of our circumstances. 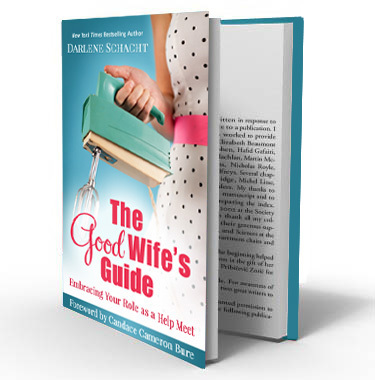 You will not regret reading this book. “If I were angry or happy or sad or lonely, the response was always the same: turn to this ether promise of comfort and assurance.” Keri Mae Lamar confesses the hold the Internet had on her, and how deleting her growing blog gave her opportunity to examine the incessant call of media. What follows is her story in attempting to cultivate a present life, from selling the treadmill to eating roosters and more. 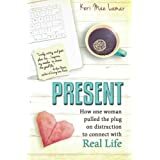 PRESENT will challenge your habits and inspire you to arrange—or rearrange—your life to achieve balance in a technological world with the people you love most. 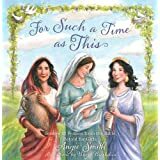 “Stories of women from the Bible, retold for girls.” This book is simply one of my favorite read alouds in the whole world. 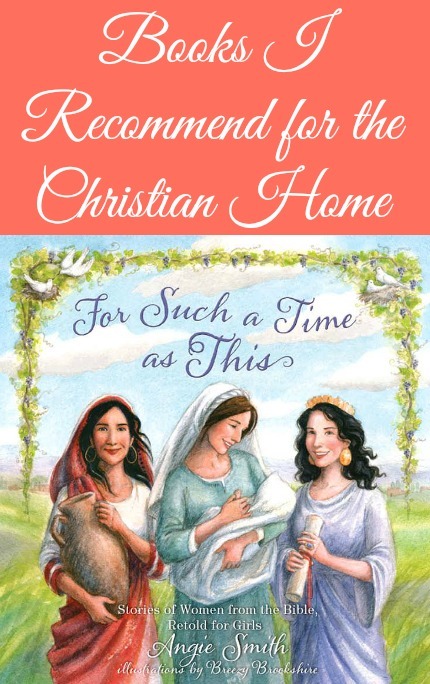 The biblically accurate stories come to life in the beautifully written narrative, and the illustrations are magical, drawing adults and children in alike. For Such a Time As This will not disappoint. Few books have challenged me, encouraged me and changed the way I relate to and think about my family more than this book. 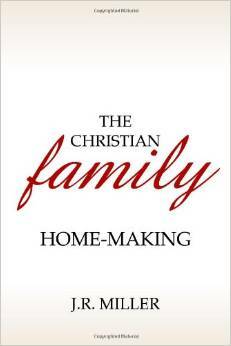 The Christian Family is a book every Christian family serious about experiencing God’s best ought to read. …And of course, I highly recommend our eBooks, Scripture Songs CD and Conference CDs!